MONDAY! Choose Your Own Book Launch! VS. This Is How You Die! VS. The sequel to the #1 Amazon bestseller! Featuring authors Ryan North and David Malki !, and artists Gillian Georz, Dara Gold, Chris Jones, John Martz, Kean Soo, Jim Zubkavich, Matt Yantha, and more! TORONTO—Which book launch will you choose? The release date of two very highly-anticipated new novels has almost arrived, and authors Ryan North, David Malki !, and The Beguiling are going to celebrate!On Monday, July 29th, readers, fans, and media alike are invited to attend the launches of these two books, to be held simultaneously next door to one another, in the CHOOSE YOUR OWN BOOK LAUNCH event!To Be Or Not To Be became the most-funded Kickstarter publishing project of all time! 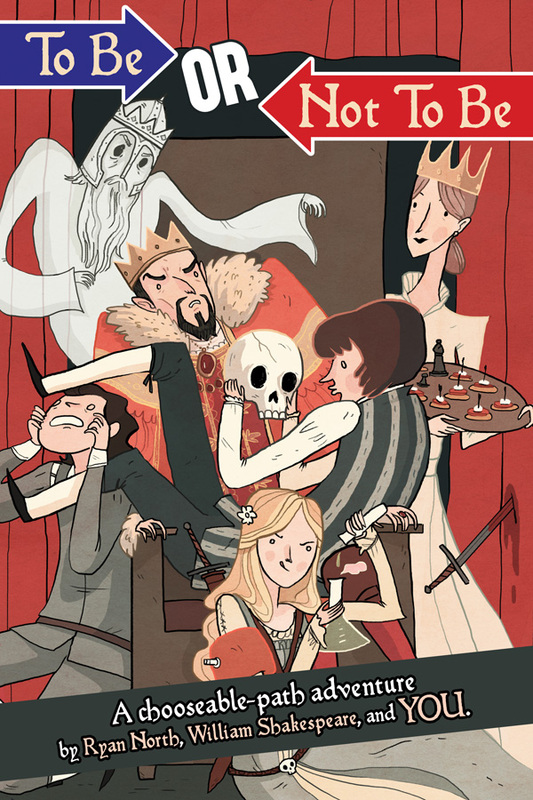 An interactive choose-your-own-path retelling of Shakespeare’s Hamlet by New York Times bestselling author Ryan North, it raised more than half a million dollars on Kickstarter and is extensively illustrated by more than 50 top comics artists!This Is How You Die is the second installment in the bestselling Machine Of Death series! Based on a concept by Ryan North about an incredible machine that tells the user how they will die but which will still leave you surprised when it happens, This Is How You Die is the second short-story collection featuring work by more than two-dozen contributors. Machine of Death became the #1 bestselling book on Amazon.com on the day it launched, proving that indie publishing can beat the big publishing houses. 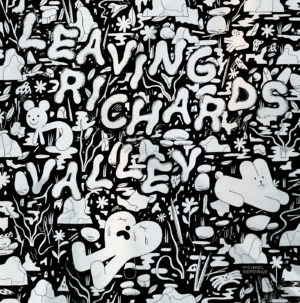 It’s edited by Ryan North, Matthew Bennardo, and David Malki ! In honour of the spirit of these fine books, we are holding simultaneous book launches where attendees will pit the books against each other to choose their favourite! Both launches will take place at restaurant/bars next to The Beguiling, the event’s host. Meet author Ryan North and illustrators featured in the book! Live choose-your-own-path reading of the book! Get your copy of To Be or Not To Be! Get it signed! Meet author and editor David Malki ! and creators involved in the book! Get your fate foretold by the ACTUAL Machine of Death! No refunds. Also, it’s free. Machine Of Death Pictionary-Esque Game! Two teams of artists compete to draw a randomly-drawn death prediction while some else guesses what they’re drawing. Hilarious! Fun! Not nearly as morbid as it sounds! 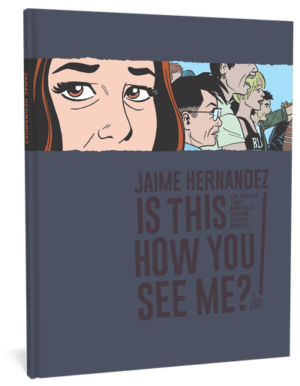 Get your copy of This Is How You Die! Get it signed! 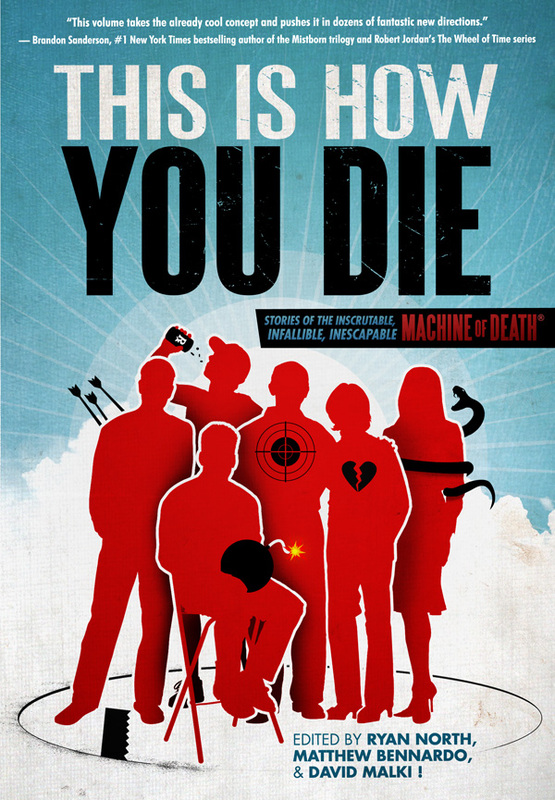 Full title: This Is How You Die: Stories of the inscrutable, infallible, inescapable Machine of Death. Sequel to the best-selling Machine of Death, it displaced Glenn Beck’s then-new book from the top spot, causing him to go on a tirade about it. 512 pages, published by Grand Central Publishing, distributed in Canada by Hachette, available for sale at this event.ABOUT: David Malki ! Ryan North is a New York Times bestselling writer living in Toronto, Canada. He is also the creator of the hit webcomic Dinosaur Comics and the Eisner-nominted Adventure Time comic book series. Previous Post30% Off BD and Artbook Sale Saturday during WALDER signing!Next PostTONIGHT! Choose Your Own Book Launch, with Ryan North & David Malki !